When Cindy first came to me, she had a number of thyroid related symptoms and always complained that she couldn’t keep warm. Her fingers and toes were like popsicles. And even in the summer she wore extra layers of clothing trying to keep warm. Now in her mid 50’s, she had been dealing with severe joint pain since as far back as she could remember. This was a big indication that she had been hypothyroid for most of her life. 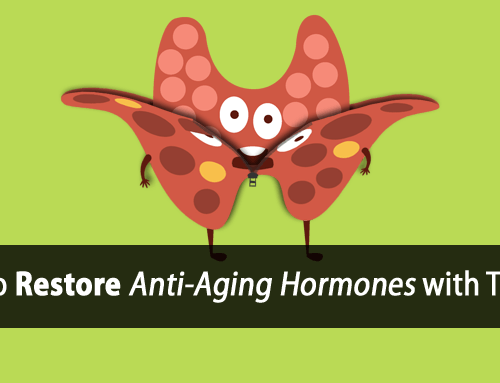 After many years on desiccated thyroid, she still didn’t feel good. And now her symptoms were getting worse. She was very concerned that her joint pain was going to cripple her so early in life. She had seen a number of doctors looking for answers for her joint pain. But not one of them could find anything wrong with her. 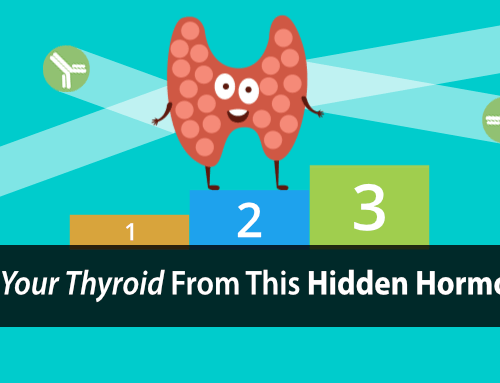 In an attempt to manage her hypothyroidism, her thyroid doctor tested her thyroid every few months and adjusted her meds as needed to help keep her labs within “normal range”. Yet it never made a difference in any of her symptoms. After walking Cindy through a simple exercise, I was able to show her exactly what these doctors had missed with all their lab tests. I’ll show you what I showed her in just a minute. Sandra came to me shortly after Cindy. Sandra lived a bit of a hectic lifestyle. She was in the process of helping her husband start a new business venture. And the stress of it all was wearing on her quickly. Like Cindy, she was in her mid 50’s and also suffered from chronic fatigue and joint pain. She felt so tired that she literally dragged herself through the day. And she relentlessly pushed through the daily brain fog. By the time she quit working for the day, she was a complete mess. She didn’t feel like herself and couldn’t control her own emotions, which was difficult for her family. Sandra had seen her doctor for many years but she was never officially diagnosed hypothyroid. Yet she strongly suspected she was hypothyroid because of her overwhelming fatigue. Every year at her annual checkup she had her thyroid tested and every year the results came back normal. At least according to what her doctor believed was “normal”. Even though both Cindy and Sandra had their thyroids monitored closely by their doctors, both were still extremely hypothyroid. Looking at their symptoms alone, it was clear as day. This was also confirmed through more accurate testing that I’ll share with you in a second. What I did was teach them how to monitor their own thyroid by using nothing more than a thermometer and wristwatch. But not just basal temperature like you might have heard about. This is far more advanced. Like Cindy and Sandra, my clients monitor and compare their temperature and pulse at specific times of the day and sometimes before and after each meal. For Cindy, this was an eye opening experience. Upon waking her temperature was consistently an abysmal 96.2 F (35.7 C). Much lower than the normal waking temperature of 97.8 to 98.2 F (36.6 to 36.8 C). Cindy’s temperature and pulse were not only low in the morning. They barely reached 97 F (36.1 C) during the day. Yet not one of Cindy’s doctors ever noted her extremely low body temperature. After monitoring her temperature and pulse before and after meals, we made a big discovery. Cindy’s temperature and pulse would decrease shortly after each meal. Ideally, you should always see your temperature and pulse increase (at least slightly) after a meal as eating increases metabolic activity and therefore heat production. It was obvious something was wrong. Upon further inspection of her diet, she was lacking some major “nutritional balance” in her diet. 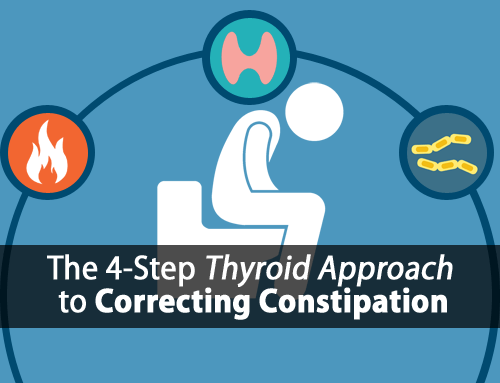 She wasn’t getting enough of the right carbohydrates to properly support her thyroid, which is a common problem we see today. After working to fine-tune and balance her diet, we began to see her temperature and pulse rise after meals which was a great sign of progress. Every time this happened, she also reported a significant improvement in how she felt. This was a major turning point for Cindy. 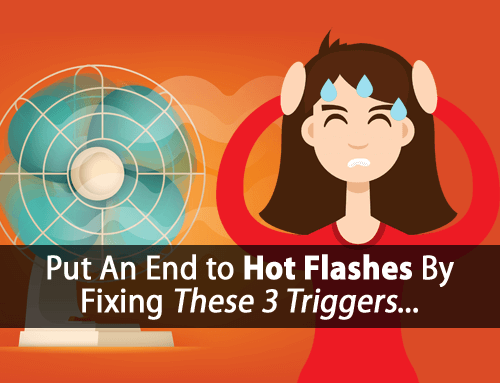 As temperature and pulse normalize, symptoms improve and you begin to feel better. As we continued to work together, most of her long-term symptoms improved over time. After a few months she was living without the joint pain for the first time since her younger years. Sandra’s experience was similar to Cindy’s. But upon monitoring her temperature and pulse we saw something different unfold. Her temperature and pulse also remained low throughout the day. But after eating, her temperature and pulse would jump significantly. And she reported feeling better after eating… which was a great sign. The feeling never lasted long. Upon further inspection, her temperature and pulse would plummet before she got to her next meal. We saw a recurring pattern of her temperature and pulse rising and falling between meals. This is a common sign of liver dysfunction caused by hypothyroidism. Her blood sugar was dropping between meals driving her stress hormones higher and higher. This left her unable to convert thyroid hormone in her liver, and with a whole lot of anxiety. We focused on improving her “nutritional timing” and we were able to stabilize her temperature and pulse throughout the day preventing it from dropping. It was simply a matter of eating the right foods and frequently enough to keep her blood sugar regulated. And it didn’t take long before Sandra felt like a different person. As temperature and pulse normalize and remain stable through the day, symptoms improve and you feel better. Are you starting to see the recurring theme? Regulating temperature and pulse is key! …yet they had two different issues that needed to be addressed. 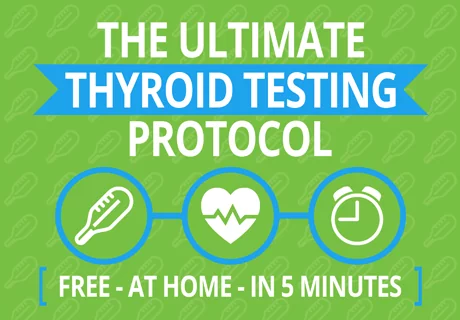 And this is how we use some advanced thyroid testing techniques to pinpoint some common underlying thyroid problems that most everyone else misses. So, what’s the biggest difference between Cindy and Sandra, and yourself? They didn’t just learn this and file it away to use some time later. They held themselves accountable and DID IT and it helped them discover and fix problems that their doctors never knew existed. Hi Tom I have your Hypothyroidism Revolution work book(fantastic) Have you published anything else!? Thank you again for your research & concern!! !